There&apos;s no better was to celebrate Valentine’s Day than an intimate dinner for two. 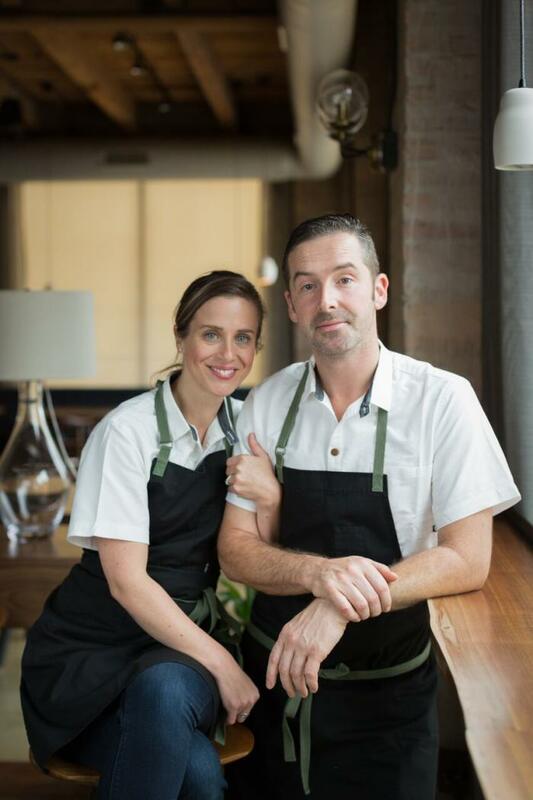 And there’s really nothing more fitting than booking a favorite Chicago restaurant run by a husband-and-wife team that shares their love through food. 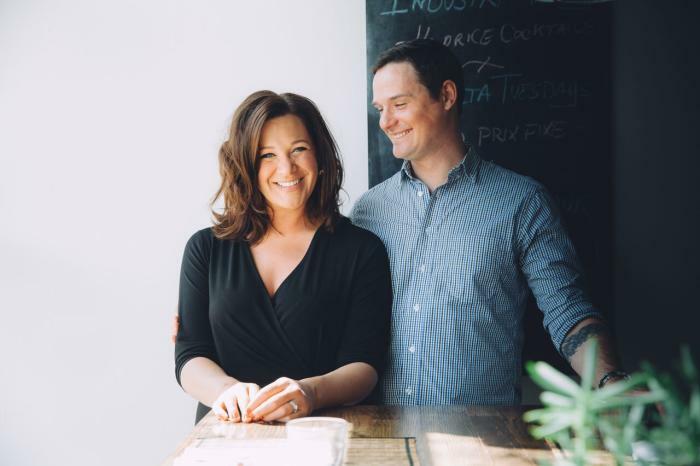 With that in mind, our favorite restaurant couples share what it&apos;s like to work side by side—and where they like to go on their very own date nights. The vibe: Vietnamese family recipes dished up in a sleek urban space. Best seat in the house: Chef&apos;s counter for an intimate one-on-one dining experience and views of the kitchen. Favorite date night spot: Mirai Sushi in the Gold Coast and El Milagro in Pilsen. HaiSous is located at 1800 S. Carpenter St. Make your reservation. The vibe: Acclaimed Mexican fare nestled in a hip neighborhood. Best seat in the house: Leather booths for two in the dining room. Favorite date night spot: Daisies in Logan Square. Dos Urban Cantina is located at 2829 W. Armitage Ave. Make your reservation. The vibe: A dual concept spot with fine dining and bar food under one roof. Best seat in the house: Corner table one by pastry or corner table four by the windows. Favorite date night spot: Le Bouchon in Bucktown. Smyth and The Loyalist are located at 177 N. Ada St​. Make your reservation. The vibe: Cozy vibes and Danish flavors, with a tasting menu and à la carte options. Best seat in the house: The tables facing the outside patio are especially romantic, with views of the fire, reindeer skins and blankets. 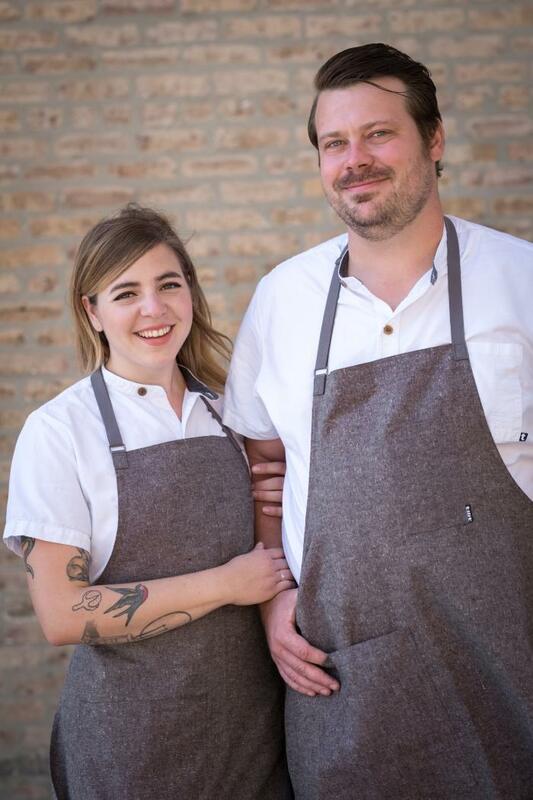 Favorite date night spot: Maude&apos;s Liquor Bar in the West Loop. Elske is located at 1350 W. Randolph St. Make your reservation.